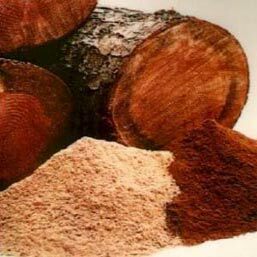 Wood flour is very fine, filtered, sawdust-like wood by-product. It is an excellent all around filler for creating glues and structural fillets. Use in sewn-seam and stitch and glue construction. Wood flour combines with epoxy to make a non sagging fillet. AWF-WF-1LB Wood Flour - 1 Lb. AWF-WF-5LBS Wood Flour - 5 lbs.